This bundle is for our newcomers and we could'nt be more excited to share this with you. As Mamas we understand its hard to mix cute and comfort and this combination has it all. 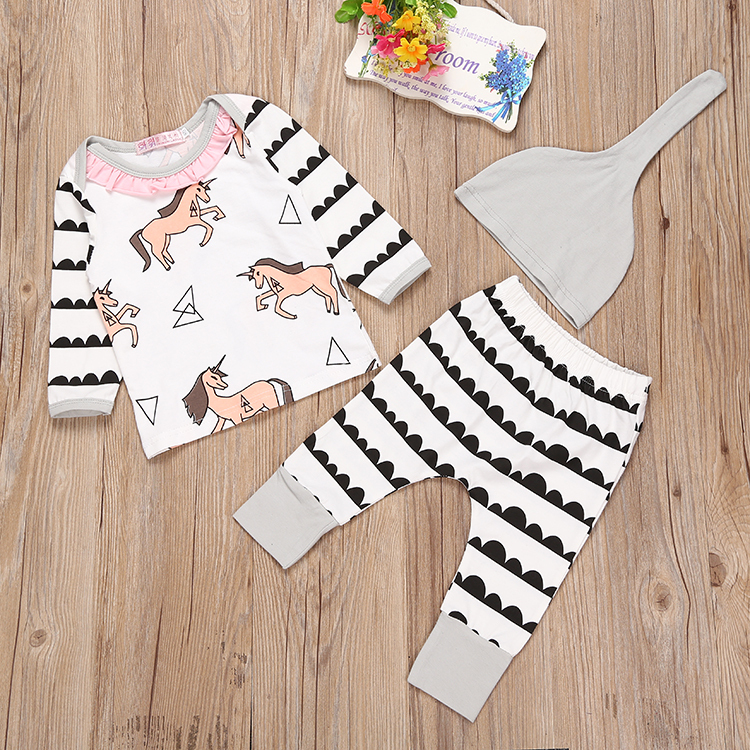 Who can resist the beautiful unicorns, mixed with the quirky stripes and gorgeous little hat! Your little one will truly look good enough to sparkle!